Even the bravest girls in the neighborhood get scared sometimes. Ajooni doesn’t get scared by ANYTHING—unless it’s the dragon that just appeared in her neighborhood. 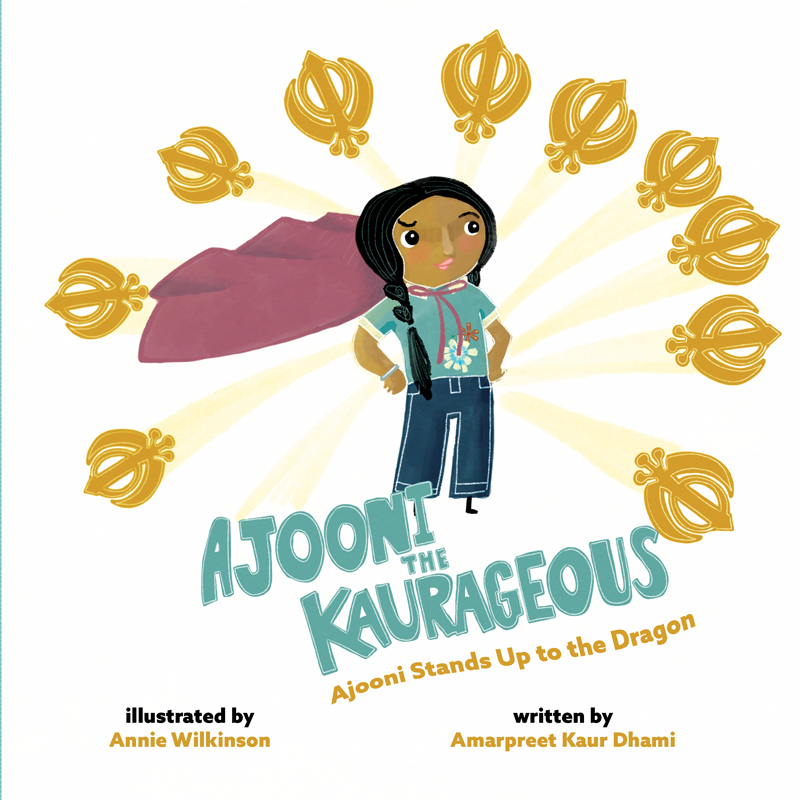 But, with the help of her parents, Ajooni learns to face her fears and gain the confidence to be Kaurageous.